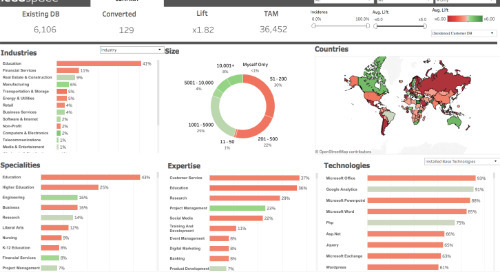 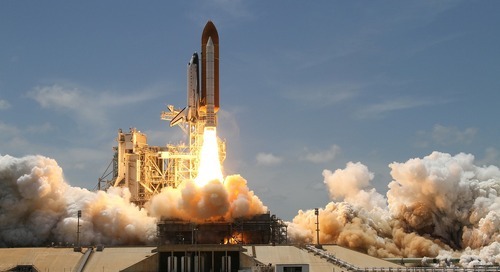 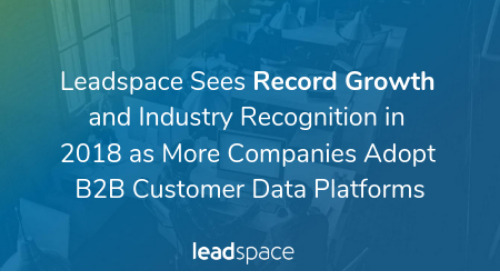 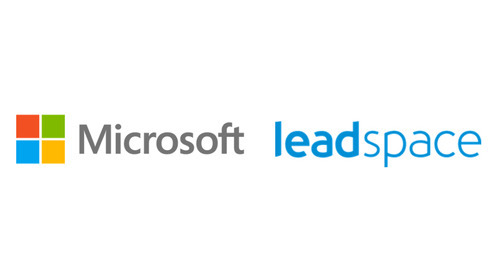 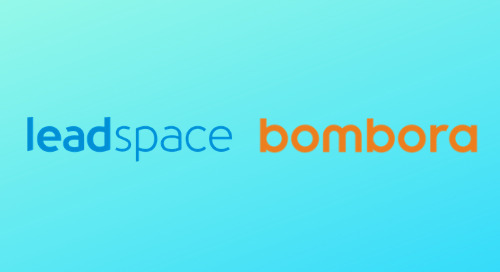 Leadspace, the B2B data management and predictive analytics solution chosen by seven of the 10 largest enterprise software companies, followed another quarter of record growth and new product deployments with two senior hires, to continue the company's enterprise and mid-market leadership and scale for further growth. 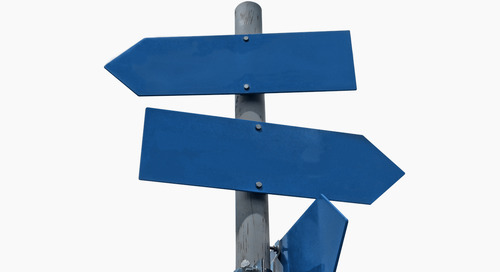 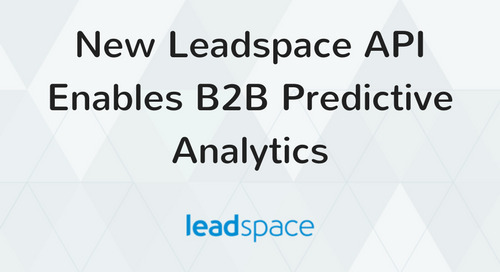 "B2B marketers continue to see tangible results by bringing together the best data and predictive analytics in a single end-to-end solution," said CEO Doug Bewsher. 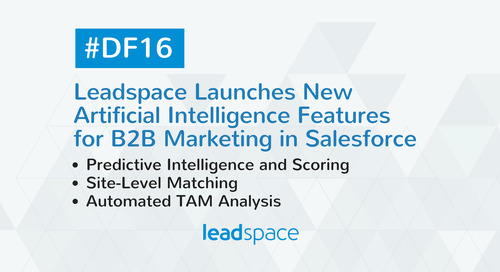 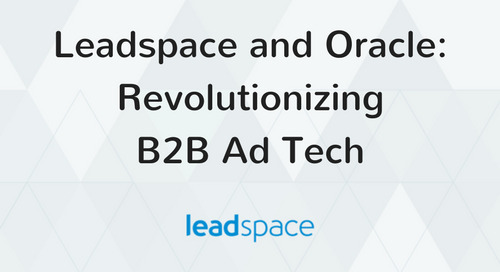 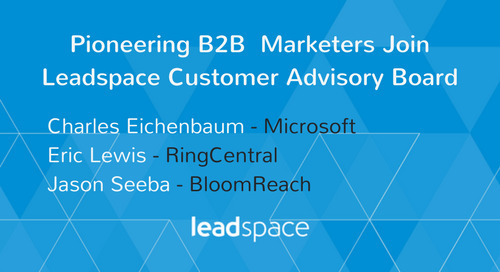 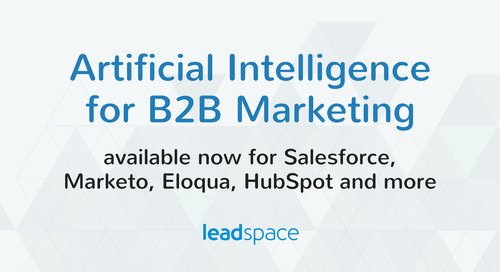 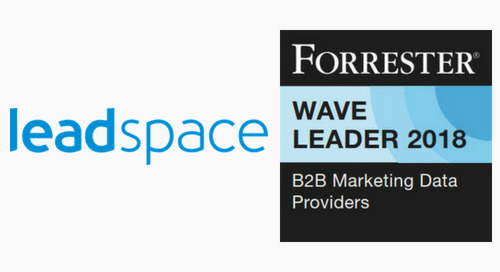 "Leadspace's business results and growing industry partnerships, such as our Oracle Data Cloud partnership, reflect B2B marketers' need for sophisticated analytics to manage increasing volumes of data, to better find and engage with customers in more personalized ways." 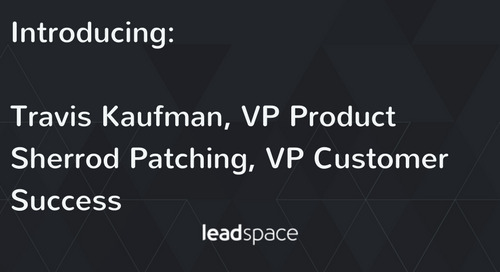 Ed brings 25 years of financial leadership at high-growth SaaS companies. 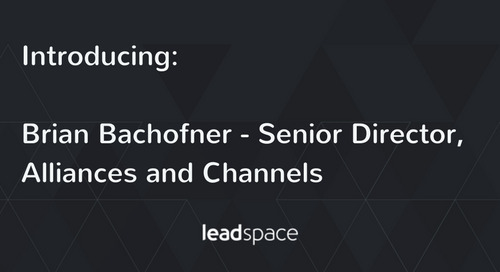 He has a proven record of leading financial operations, strategic planning, fundraising and growth at Rimini Street, Monster Worldwide, Intuit and oDesk. 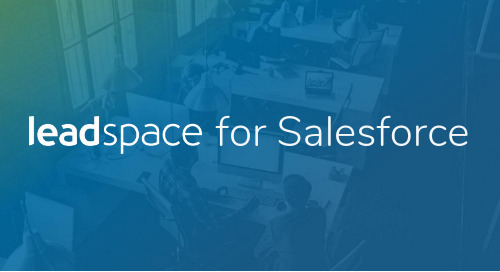 Casey has 10 years' experience building and scaling sales teams. 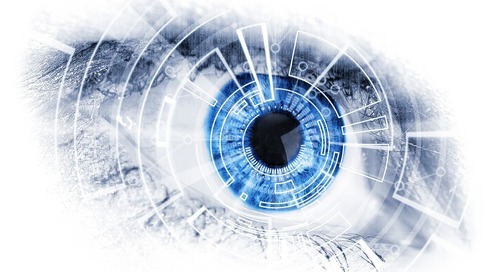 As Vice President of North American Sales for Experian in the data quality market, he grew his team from eight sales representatives to 36, delivered nine percent year-on-year revenue growth and 72 percent EBIT growth with more than 90 percent customer retention. 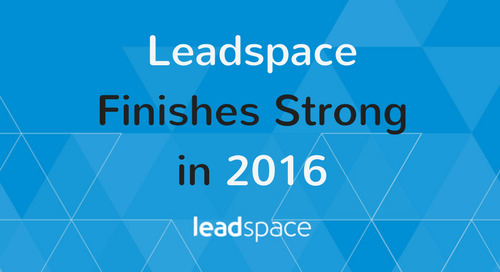 "Casey and Ed are key to scaling Leadspace as we continue to grow. 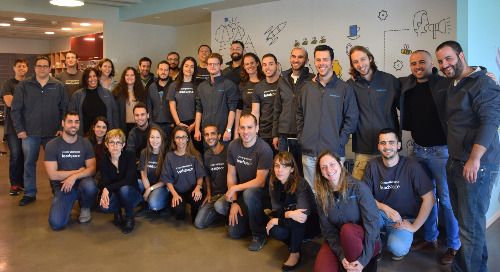 I could not be more proud of the team we have assembled," said Bewsher. 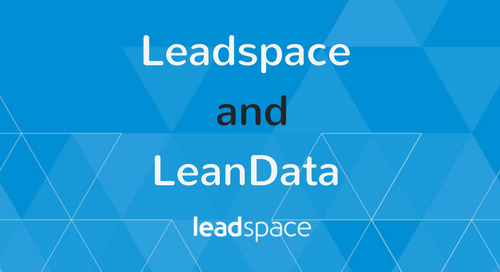 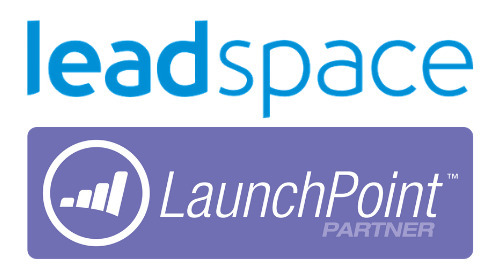 Ed and Casey are based in Leadspace's San Francisco office.